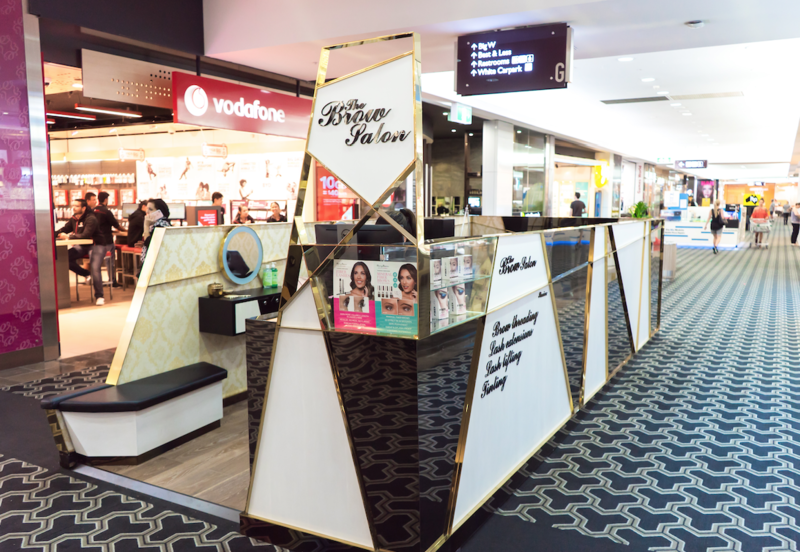 Eyebrow threading specialist Brows Salon is offering now its excellent value and high quality services at Westfield Carindale. Strong materials with bright accents, an overt and active front with a well considered alignment of partition and mirrors constitute the overall kiosk concept. We think, we designed very well and could not be more excited to see when those beauty specialists opened their doors.